As I am currently pregnant, looking for a place to travel for that last minute “babymoon” has proved to be challenging (especially with the entire Zika element to consider). Since it has been Winter, I have been especially in search of a warm destination to travel to. 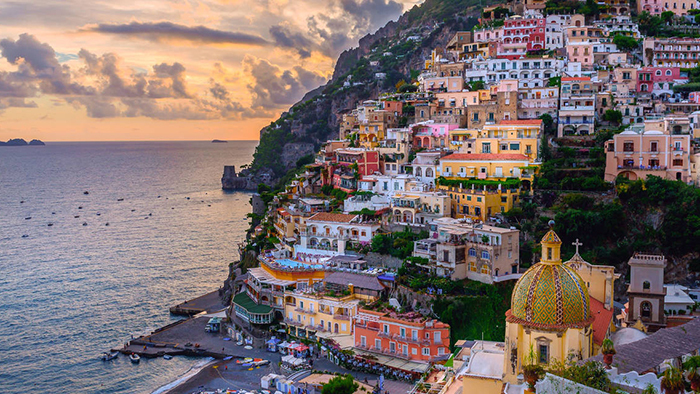 Now that Summer is approaching, more travel spots (with warmer climates) have opened up (in Europe) and I so today I have rounded up my top 10 favorite destinations that are ALL Zika free and pretty amazing too. To any of my pregnant readers … definitely take a look at this for any upcoming travels! If you follow along with the blog you will know that Morocco is one of my very favorite places to travel. 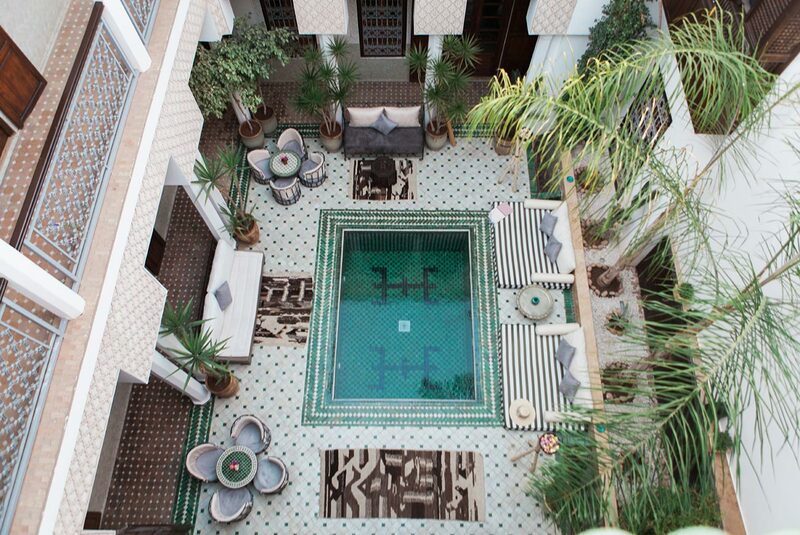 It a design dream and full of stunning riads and amazing eclectic shopping opportunities. Try staying at the El Fenn or this gorgeous Riad Yasmine (in the picture). 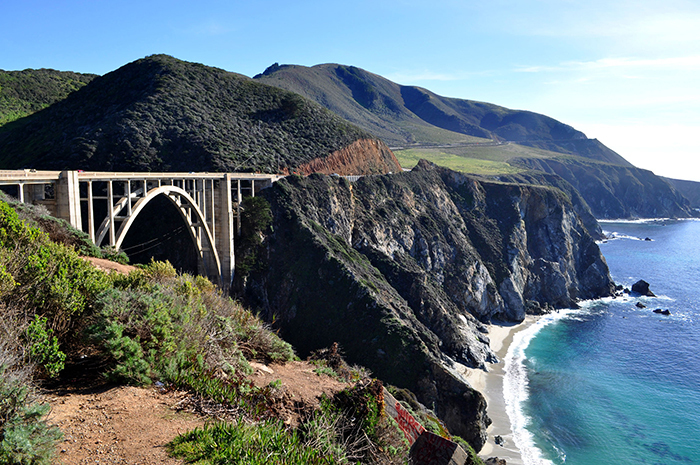 I did a road trip from L.A. to Big Sur about a year ago and it was really a magical experience (see it here). I highly recommend this natural and restful trip with scenery that is beyond stunning. If you want to splurge, try staying at The Post Ranch Inn (it is incredible there). I visited Lisbon once years ago and it was quite magical. There is such an authenticity about the city and also it gets really warm in the Summer months. 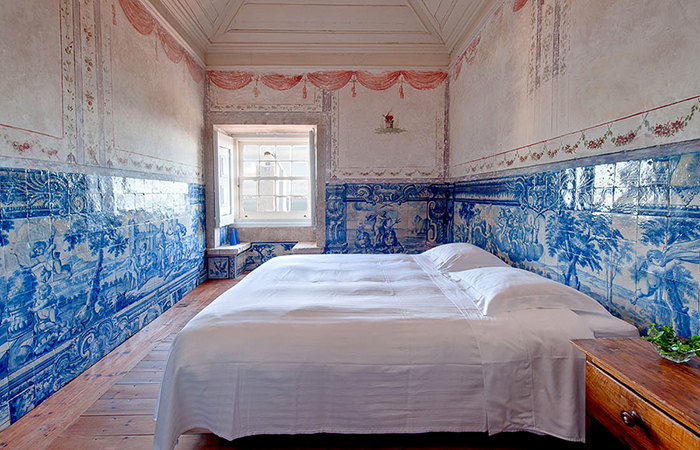 Try staying at this gorgeous blue and white tiled hotel Palacio Belmonte. I happen to have a few friends that live in Dubai but besides that I always find Dubai to be a wonderful place to visit. Great hotels, great food and amazing landscape (like this desert safari I went on two years ago). 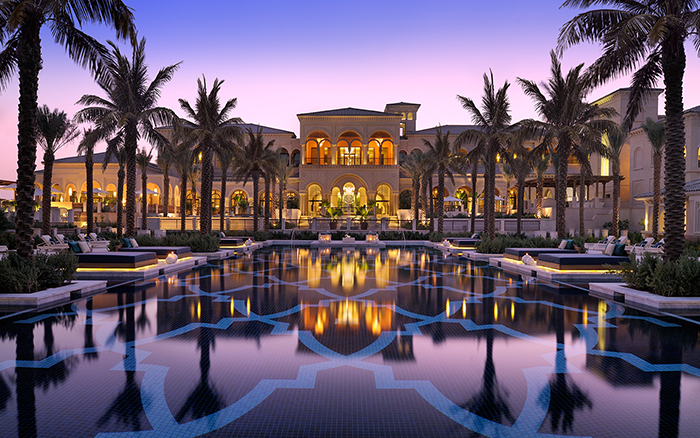 For the ultimate getaway stay at the One & Only Palm Dubai. Hands down one of my fave places (see here). It is in the desert so lots of warm weather, amazingly cool hotels and architecture to swoon over for days. It is only a 2 hour drive from L.A. so an easy place to get to for sun. I always stay at The Parker. Basically this is a dream destination, but if it is you babymoon and you haven’t been yet, this might be the perfect place to plan on going. It is only open during the Summer months (something to consider). Stay at the Villa Treville and definitely stop for the (virgin) cocktails at Le Sirenuse. For all of my friends in England, this is a no brainer. 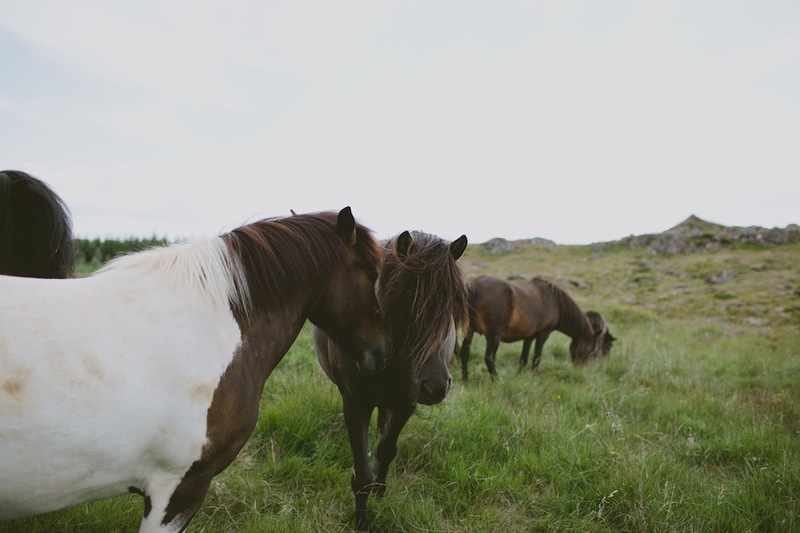 Head out to the country for a relaxing weekend. 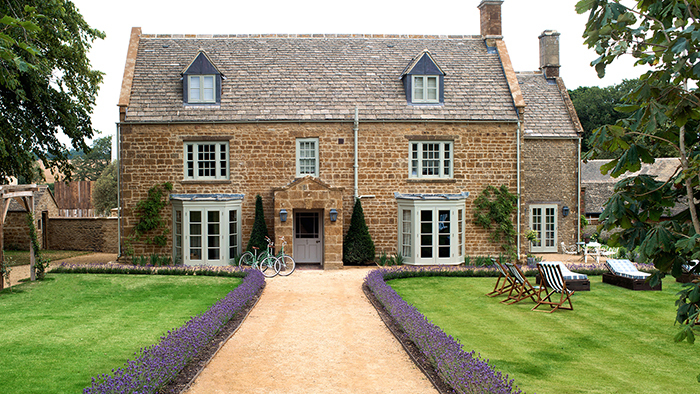 I love the new Soho farmhouse in Oxforshire. Book a cabin and a maternity massage. It is beyond enjoyable. It doesn’t always have to be a place with a hot climate to be a get-a-way. 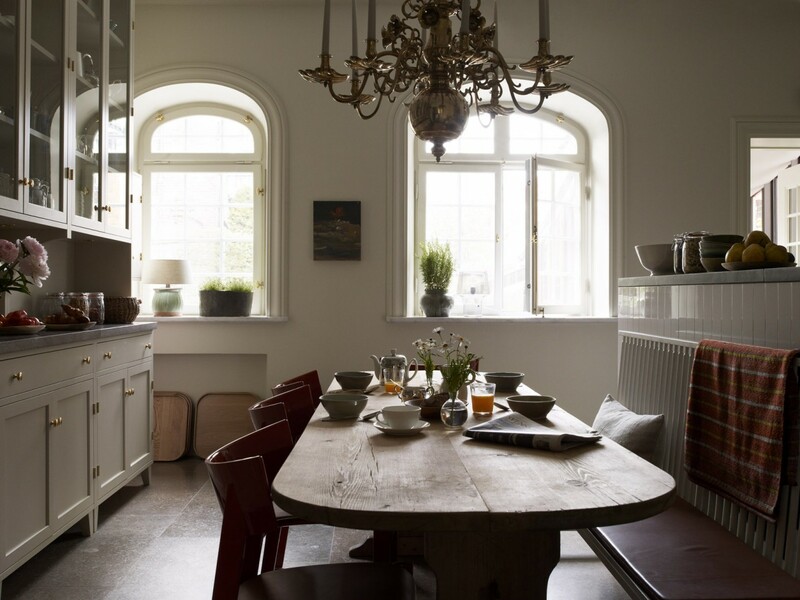 For all of my fellow design lovers how about a trip to Stockholm or even Copenhagen … I haven’t been yet, but I have heard that the Ett Hem Hotel in Stockholm is amazing. It is definitely on my list to visit! Mykonos is one of my favorite islands in Europe. It is casual, relaxed and full of natural beauty. Again this is a Summertime destination but well worth it if your pregnancy falls around this time. Go for lunch at Mykonos Blue and try the San Giorgio Hotel for stunning accommodation. I haven’t been yet but Iceland looks incredible. The natural beauty and the hot springs are a perfect sanctuary.